Italian beer is undoubtedly considered to be the best Southern European beer, given that Italians prefer their wine. 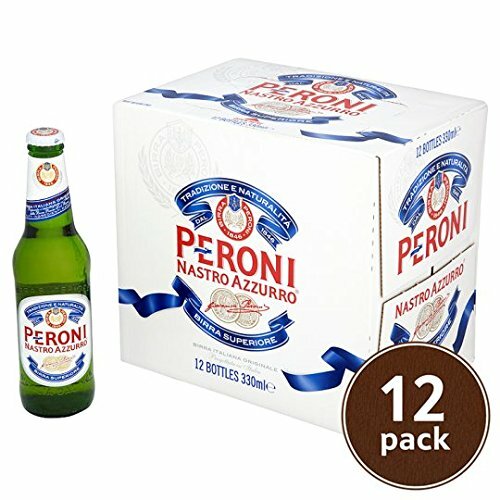 Large brewing companies own most of the popular beer brands which are extremely good lager beers, the best being Birra Moretti and Birra Peroni. They are both medium-bodied lager beers, quite malty, with clean, hoppy finish. They are easily drinkable and far tastier than their Spanish counterparts. Italian beer is a great winner in the microbreweries which make lots of high quality beers, offering more interesting varieties than your normal lager beer. Other great quality Italian beers are Menebrea and Peroni Grande Reserva. 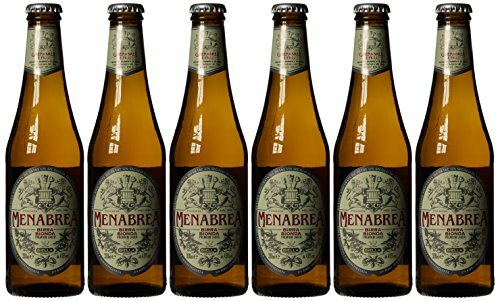 Menebrea is 150 years old, having won multiple awards for its drinkability. It is made with a corn and malt mixture. 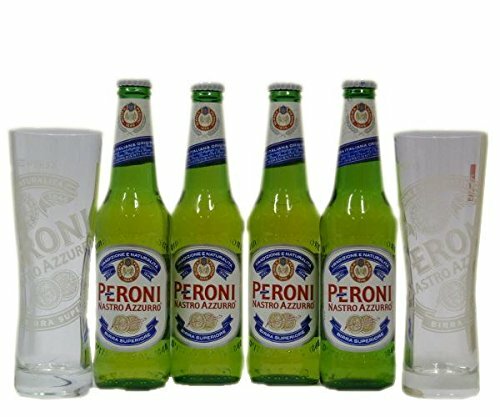 The gem of Italian beers is Peroni Grande Reserva which is a double malted, doppio malto beer, being rich and flavoursome. It is 6.6%, making it stronger than the majority of Italian beers. It is a full-bodied lager beer, having one of the richest malt flavours of such beers.